A lot of people find Christmas music horrifying. I understand why they think some of it can be annoying because even I get annoyed, however, my holiday playlist lands on repeat starting in September. I do listen to normal music during this time because even I need a break but we only have one time of year when we can listen to this music so why not embrace it? 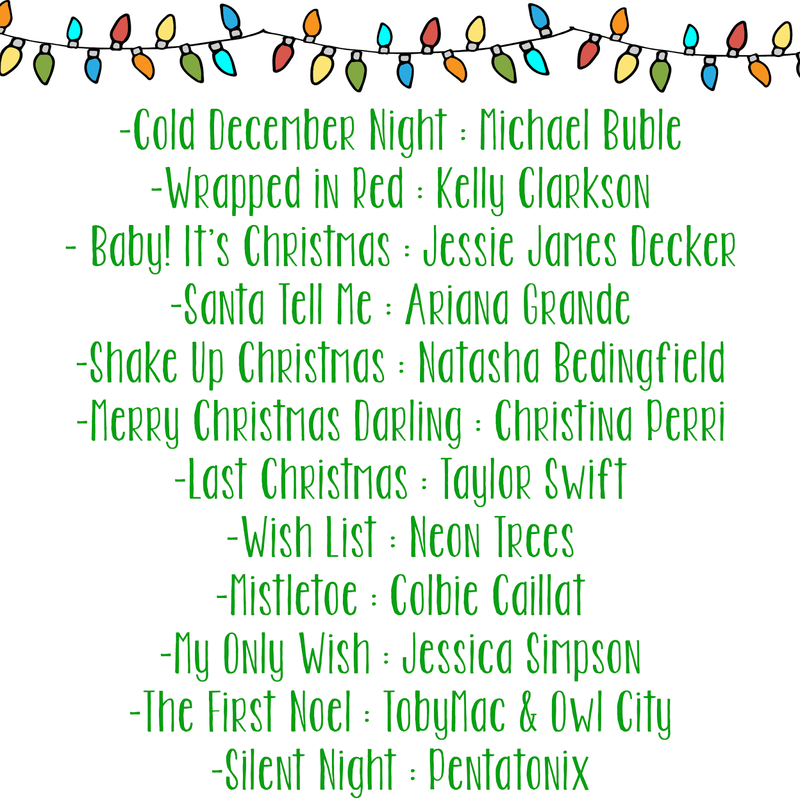 And I obviously couldn't pick just one song so here is a list! This is a great party playlist by the way! Here is my current favorite now, a fun twist on this song…but don't worry, be happy, it's Christmas. 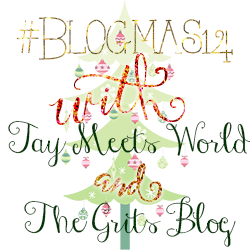 Tomorrow's prompt is your Christmas Card reveal. I can't wait to see your old or new Christmas cards!! 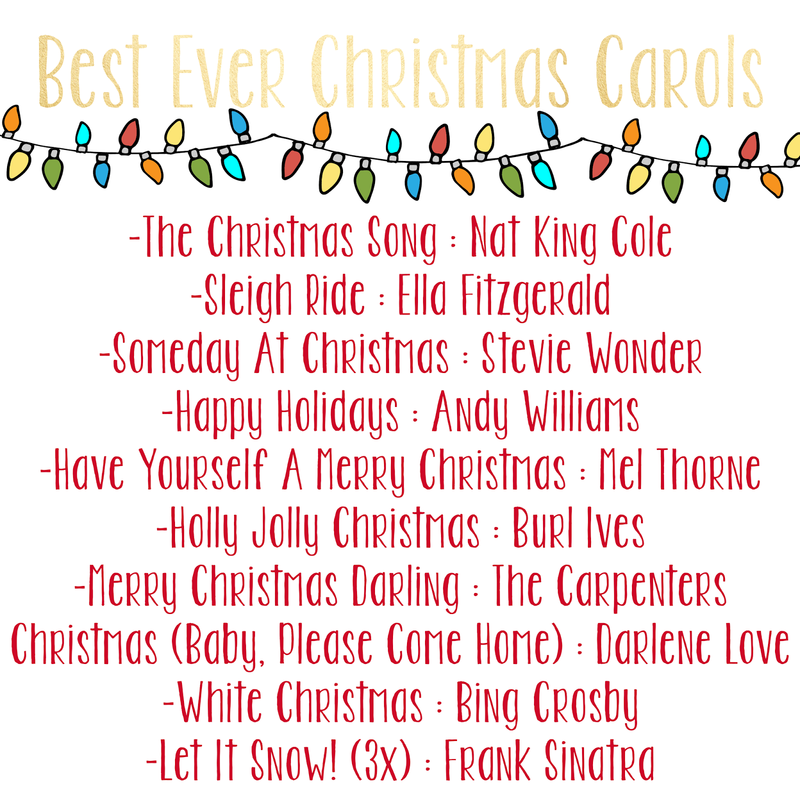 Thanks Julie, I LOVE Christmas music and I happened to stumble upon most of these last year and they just stuck with me!